As part of our series of artist talks, photographer Peter Dazeley will present his latest book, Unseen London. This event will be a unique opportunity to see backstage of some of the capital’s great theatres, into the changing rooms of some of our greatest temples of sport, into the heart of the Establishment, the boiler room of the city’s infrastructure, and behind the scenes of some of the most opulent buildings in the Square Mile. 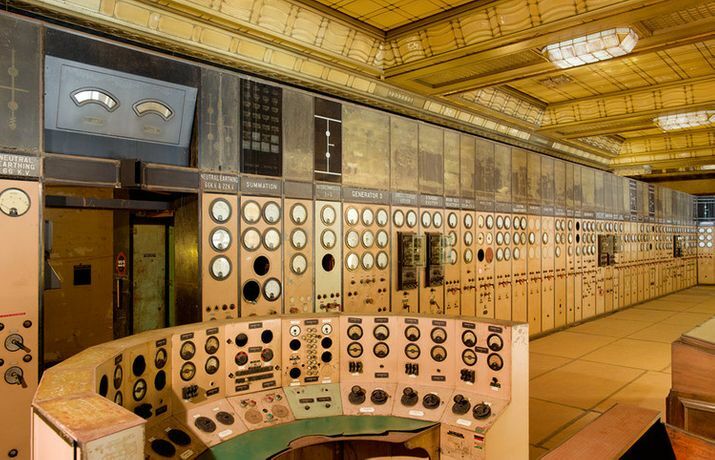 Unseen London includes fascinating interiors of fifty iconic London buildings. Dazeley’s aim during this long journey of discovery was to record hidden London, as it stands in the twenty-first century, for future generations. Many photographs in this book will be the last record of a disappearing world. Dazeley will discuss his photographs of these buildings - some derelict, but many still working; each is described in the book with a thoughtful text by Mark Daly, and tells the story of how each of these places was created and how they are used. The locations for Unseen London were photographed over a period of four years; for Dazeley, as a photographer, it was a joy to be able to share images of his wonderful city. Registration is from 6pm and the talk will begin at 6.30pm. Complimentary drinks will be served.